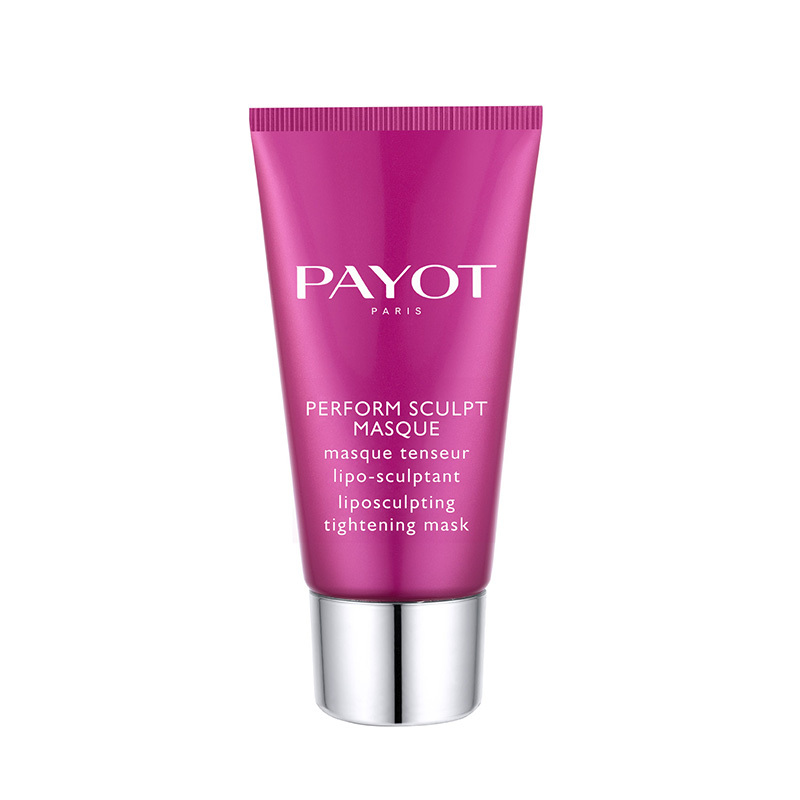 Perform Sculpt Masque is an anti-aging moisturising mask that provides a tightening remodeling lifting effect to smooth the skin, restore harmony in volumes and illuminate the face. 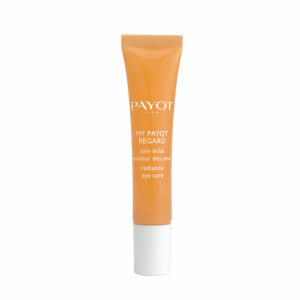 Once to two times a week, this veritable beauty ritual restores skin its glow, bursting with beauty and youth! 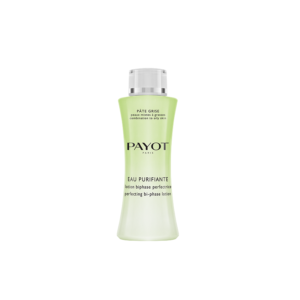 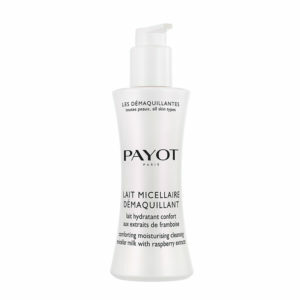 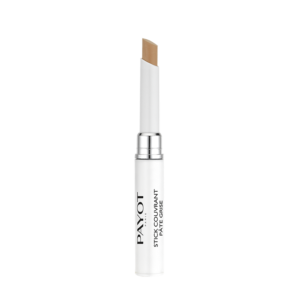 Be the first to review “PERFORM SCULPT MASQUE” Click here to cancel reply.